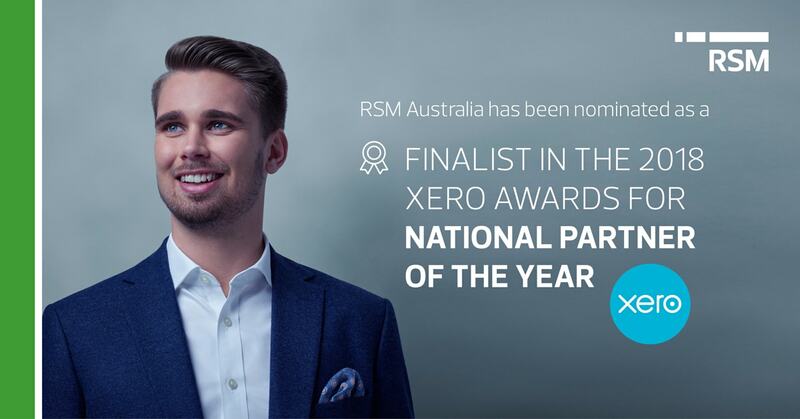 The 2018 Xero Awards have been announced and RSM is delighted to be recognised. The winners will be announced at Xerocon in Brisbane on 5-6 September, 2018. Did you know RSM can help you choose and implement the right cloud based tools to automate your entire business? Contact the RSM Digital Services team for more information.